Carrie Callaghan is a historical fiction author living in Maryland with her family. 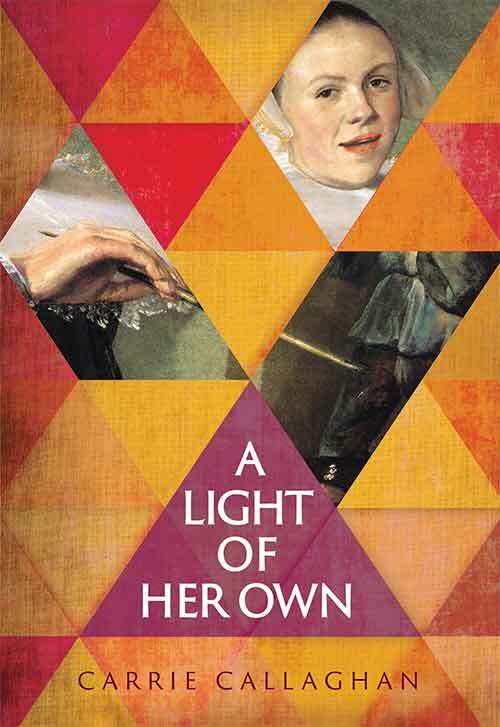 Her debut novel, A Light of Her Own, about 17th century painter Judith Leyster, is forthcoming from Amberjack Publishing in November 2018. 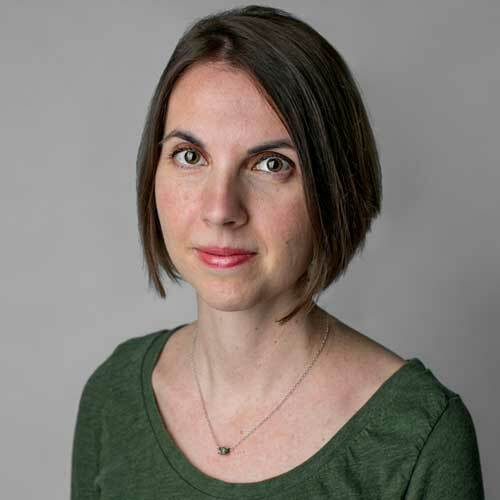 Her short stories have been published in multiple literary journals around the country, and she is a senior editor with the Washington Independent Review of Books. She loves seasons of all kinds, history, and tea. And books, books, books.